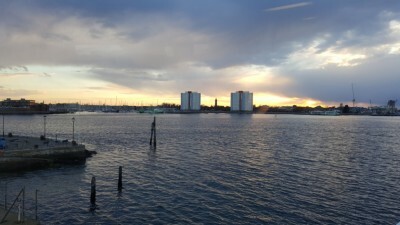 The sun sets as I leave the mainland and head out onto the Solent. 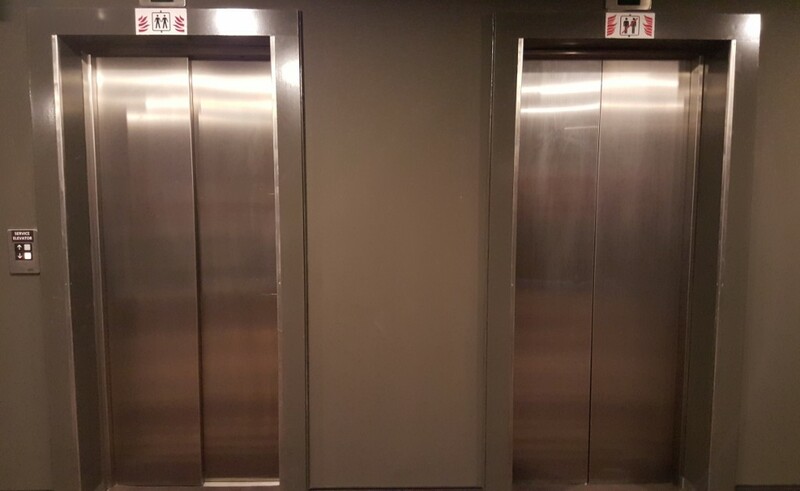 I don’t care what the sign above the lift on the left says, in case of fire I refuse to use the lift on the left or right. 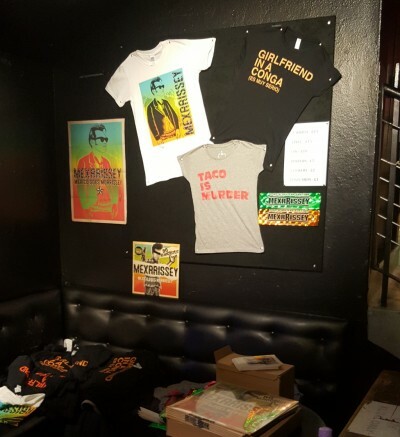 Merchandise at last week’s Mexrrissey concert.